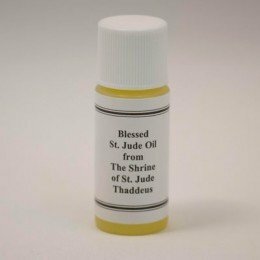 This sacramental is the "pure oil of olives" mentioned in the Church's Book of Blessings. 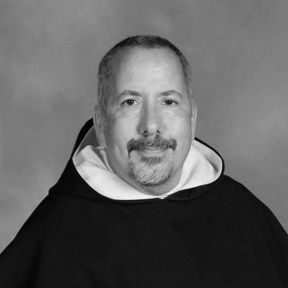 It is blessed with the relic of St. Jude, to give comfort to those seeking health of mind and body. Price includes shipping. *Due to shipping and customs issues in sending liquids via international mail, we do not recommend ordering this oil if you live outside the US.